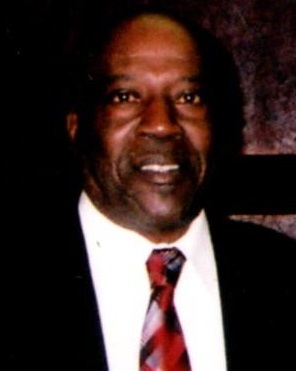 Mr. Lee David Currie, age 70 of 7526 Southgate Road Fayetteville, NC departed this life February 13, 2019. Memorial Services will be held on Monday, February 18th at 2:00 PM in the Wiseman Mortuary Chapel. Burial: Friday, March 1, 2019 at Sandhills State Veterans Cemetery. He is survived by: daughters, Stephanie Currie and Angela Johnson; adopted daughter, Renee Hawkins; seven grandchildren; four great grandchildren and a host of other relatives and friends. The family will receive friends Monday, February 18th from 1:30 PM to 2:00 PM at the funeral home.